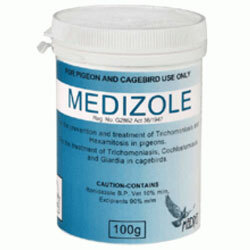 Check the finest range of flea and tick treatments for dogs. 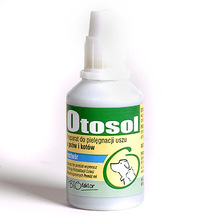 We offer topical solutions, oral treatments, collars and sprays to prevent, control and treat fleas and ticks in dogs. 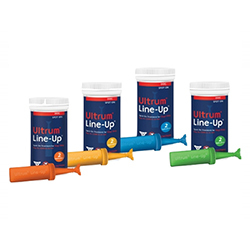 Our discounted offers make these branded products Frontline Plus for Dogs, Capstar for Dogs affordable for all. 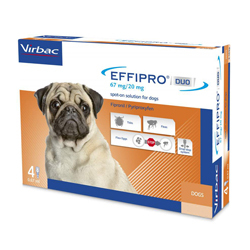 Shop the most effective flea and tick preventives from Bayer, Novartis, Merial, Merck and other popular brands at surprising prices. Q. 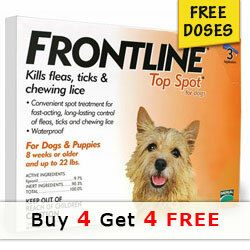 What are the best ways to control fleas and ticks? A. Treating pets with monthly flea and tick treatment year round is the best way to control fleas and ticks. 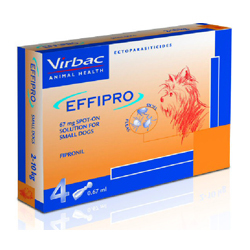 Year round treatment helps to treat adult fleas and ticks, prevents new fleas, breaks flea life cycle and controls flea and tick population. Q. 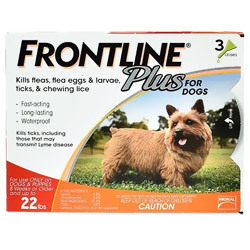 Why wait for 2 weeks before re-treating my home if I am seeing fleas now? A. 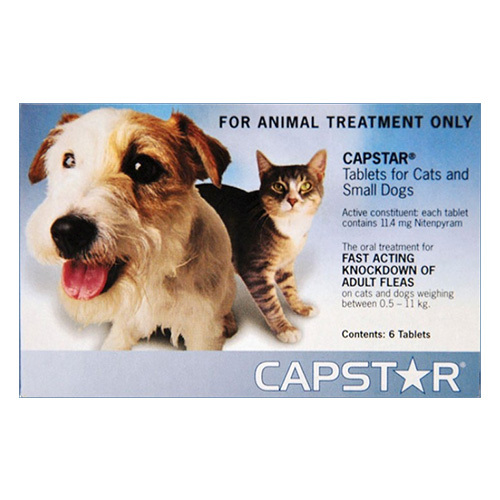 After treatment, adult fleas will be killed within a few days. However, the floor should not be vacuumed, swept or washed for at least two weeks after treatment because there will still be eggs which will continue to hatch. Therefore, it is better to allow two weeks period before the next treatment. 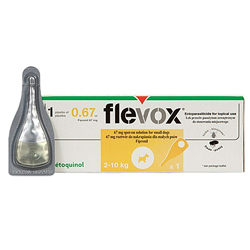 Q. Flea and Tick Control - What Type of Treatment Application Should You Use? A. 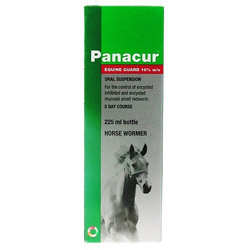 The area in which you live plays a big role in what type of treatment application you should use. 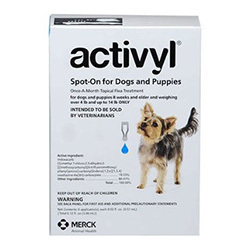 The severity of flea and tick infestation, flea and tick season, the suitability of your dog and element sensitivity of your dog, determine which treatment application you should use. 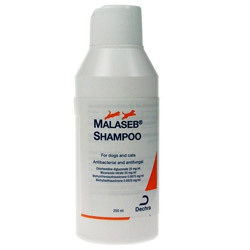 Some application options are as: Topical medications, oral medications, sprays and powders, shampoos, dips and collar. 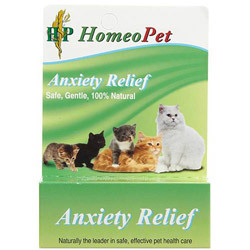 Choose the one that you find best one for your pet. Q. Do I Need to Protect My Pet After Flea Season? A. YES! 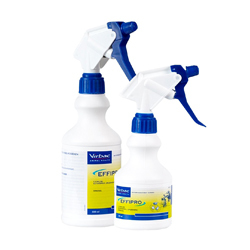 Pets need to be treated regularly with flea control treatment even after flea season. Flea eggs and larvae are always present in the environment even after the hot season. Flea eggs can live year round in protected areas such as crawl spaces or porches. Inside home, when they get humid and warm environment, they may hatch and there is a possibility of flea infestation even in the cold weather. 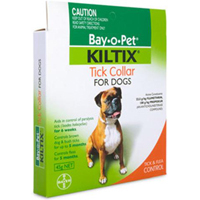 The pet may suffer adverse reactions due to fleas and ticks. 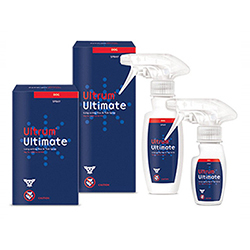 This could be far more costly compared to regular flea and tick treatment. 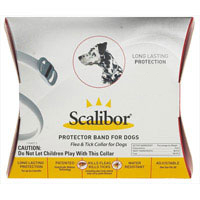 Therefore, it is crucial to protect your pet year around. Q. 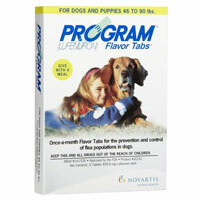 Can I stop using preventives in winter months, when all the fleas, ticks, and mosquitoes are dead? A. 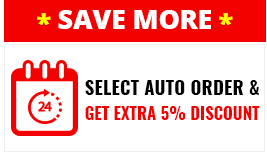 This is absolutely a wrong idea that chances of flea and tick infestation is less in the winter. 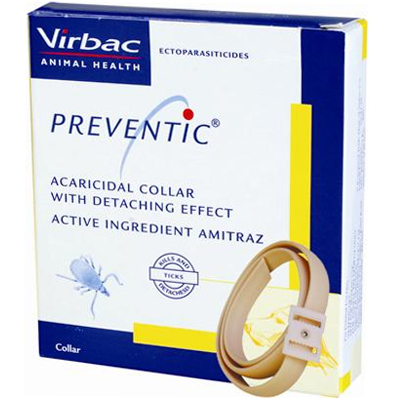 If you miss to use parasitic preventives in winter months, there is every possibility of recurring flea and tick infestation. Because, during winter, fleas can live outdoors in temperatures as low as 33 degrees for up to five days (long enough to latch onto your dog, come into your home, and relish in the warmth of your living room). 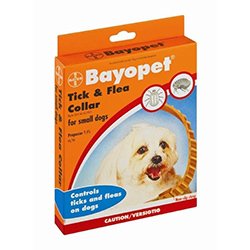 Your dog/cat may suffer from adverse reactions due to fleas and ticks, which are not treated. 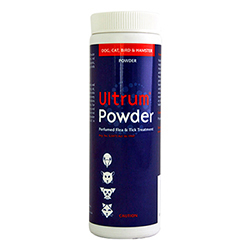 This may create serious health conditions in your pet. 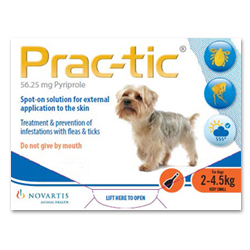 To protect your pet from fleas and ticks, it is better to continue treatment in winter months also.